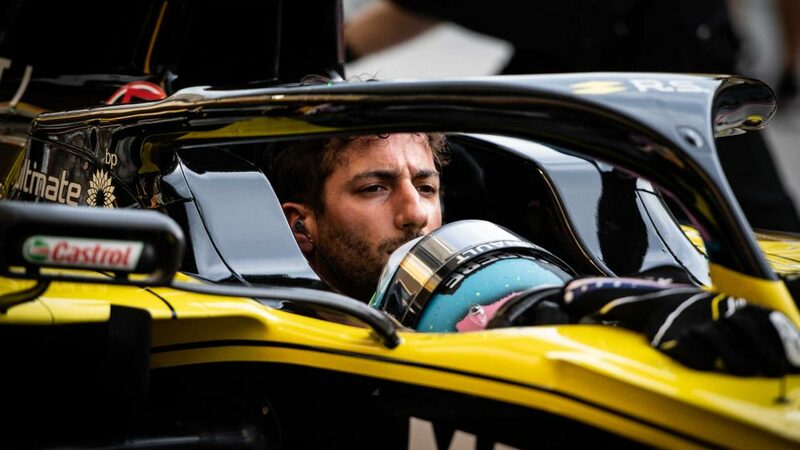 When Daniel Ricciardo signed up to drive for Renault he was, as he admitted before the Chinese Grand Prix, prepared for “a process” to get used to the car and start to get results. 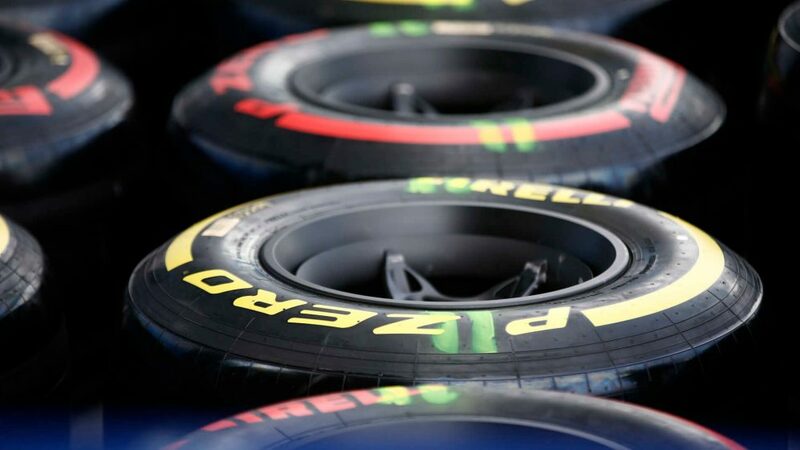 But with two DNFs to his name in 2019, and having appeared to be a step behind team mate Nico Hulkenberg so far this year, the Australian believes that a more simplified approach from Renault to the race weekends would reap rewards for both him and the team. 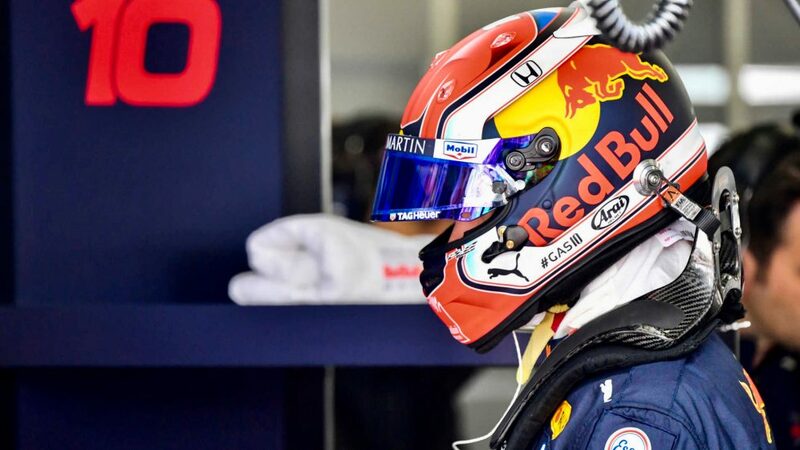 Ricciardo has yet to appear in Q3 as a Renault driver, while damage in Australia and then power unit issues in Bahrain have meant that Ricciardo is currently one of just five drivers yet to score this season. 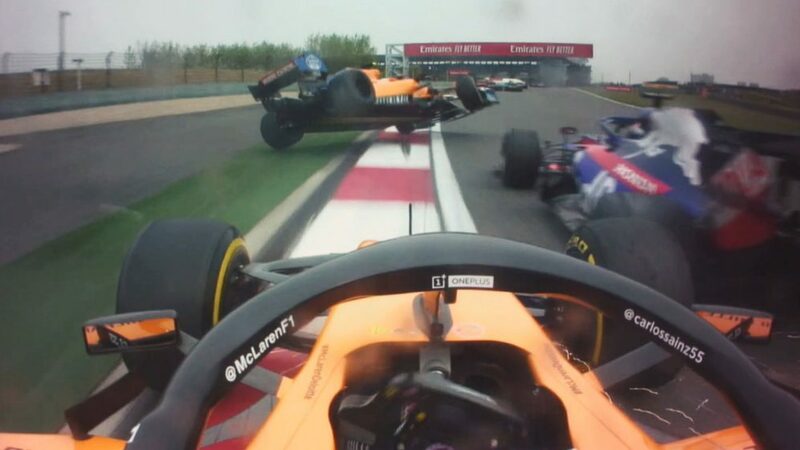 And speaking in Shanghai, Ricciardo voiced the opinion that an attempt to be “too clever” by Renault over the race weekends in pursuit of a “perfect car” was perhaps hindering his progress. 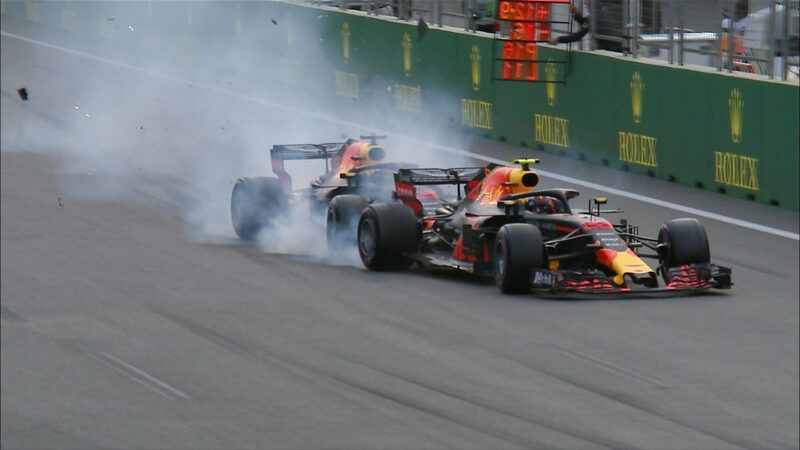 “One thing we've assessed is maybe we're actually trying to do too much over the course of the weekends,” said Ricciardo. 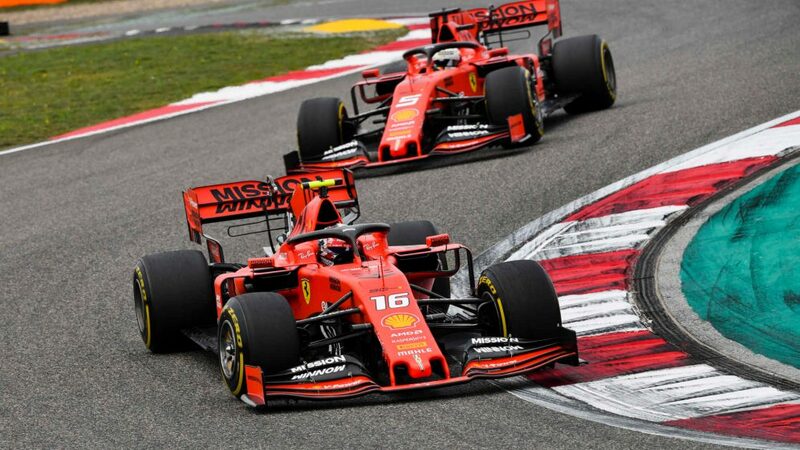 “We got the chance to analyse on the Monday after [Bahrain]… and we established that we're maybe currently trying to do too much, where I'm trying to settle in and also my engineers are trying to [learn how to] work with me. And probably all of us, we're trying to be too clever as well. “I don't want to say that, because you're always trying to find the limits. But for now, maybe we need to keep a more basic approach and just do what we can, do it well and then probably not look for that extra one per cent at the moment. There's probably bigger time to come from just being comfortable and working well together. Twelve months on from his win in China with Red Bull, Ricciardo said he was confident of a good performance this weekend, backing himself to make his first Q3 appearance in 2019. 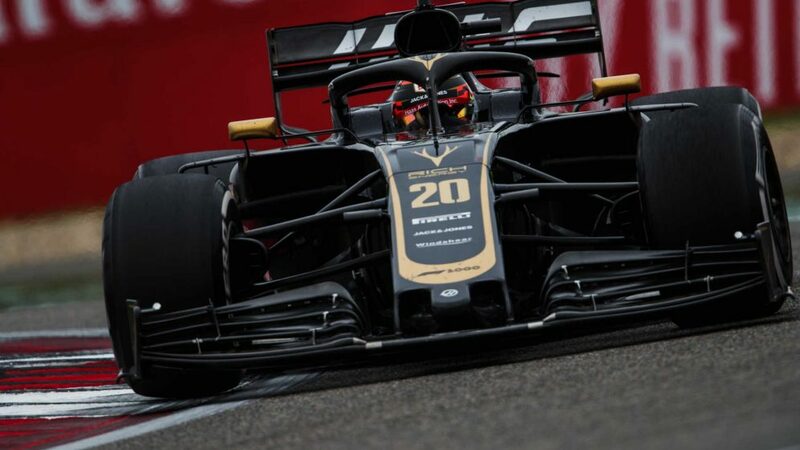 But he admitted that sorting out how his R.S.19 reacts under braking was now at the top of his priority list, in order to help him feel really at home in the car as the season progresses. 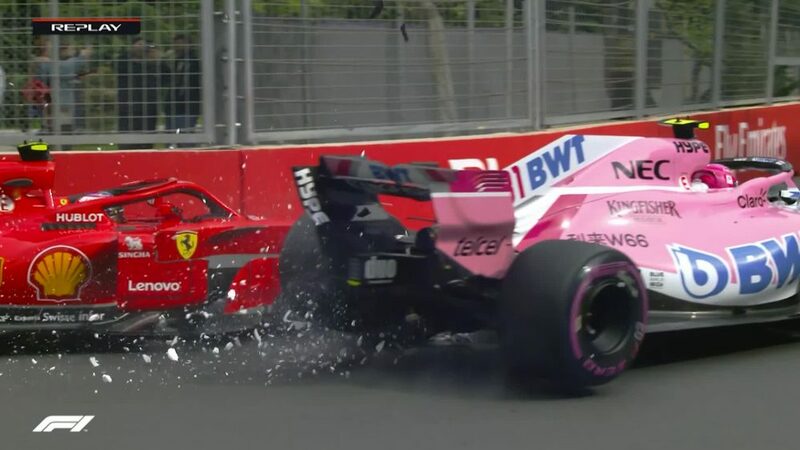 “I don't want to say I'm nowhere [with braking], but of course, I was a bit of a stand-out in a Red Bull car and that's what I want to get back to,” he said. “At least for now, it's probably a little bit more on a knife-edge in that area. I've noticed I'll lock a wheel here and there, where maybe I wouldn't have last year, so I'm trying to figure out where the limit is. 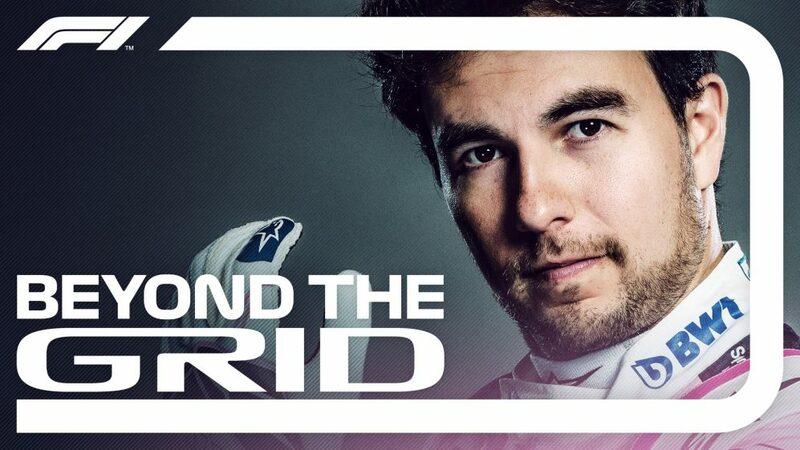 “I still want to be that aggressive driver on the brakes and all that. But that will come with a bit of confidence. I don't have that level, or haven't as yet had that level of confidence on braking, as I had last year.